Time for a new look at linking! What works, and what doesn’t? You are about to find out. Use blogs and blog carnivals to build links. 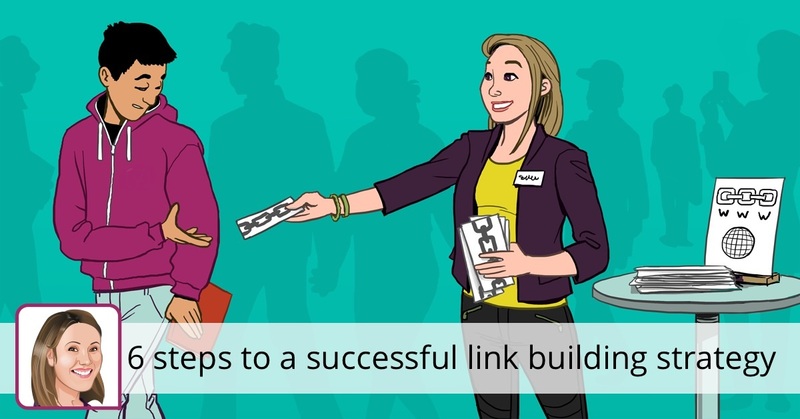 This is a fast, free way to build solid linking, and bring more visitors who in turn may link to you or pick up your RSS feed. Host your own blog carnivals, and submit posts to others. this can bring in extra links. Website directories also have link building ability, as you can often bring in links by submitting to many with decent Pagerank. Article directories also can give you links, if you optimize your articles corrctly and submit according to the rules of each site. Ad revenue sites don’t often allow direct links, but you can link to related websites in exchange for their linking to yours. You should also be visiting blogs in your chosen niche and do some careful blog commenting. Careful means actually posting valuable comments and NOT spamming. This gets you booted post haste. Forum links in sigs are also a good way to generate a few links – again, don’t spam! You can also use press releases (particularly ones issued from one of the bigger PR sites: PRNewswire, PRWeb, MarketWire, Business Wire, etc ) to bring you abcklinks, and these may be picked up by others. You can often offer to guest an article or post at another website or blog in exchange for a link. These can be a great way to get links from high PR blogs or sites. You should write articles for eHow, Associated Content, and start a Squidoo lens that links back to your site. This will help immensely as you build an authoritative online profile. You can also submit to social bookmarking sites, especially ones that offer do-follow linksOnce again, don’t spam them! Oh yeah, and lastly, if you are smart and have a blog, submit it to BlogCatalog.com; over time this can generate a ton of free backlinks. There, that’s more than six!! Happy linking!